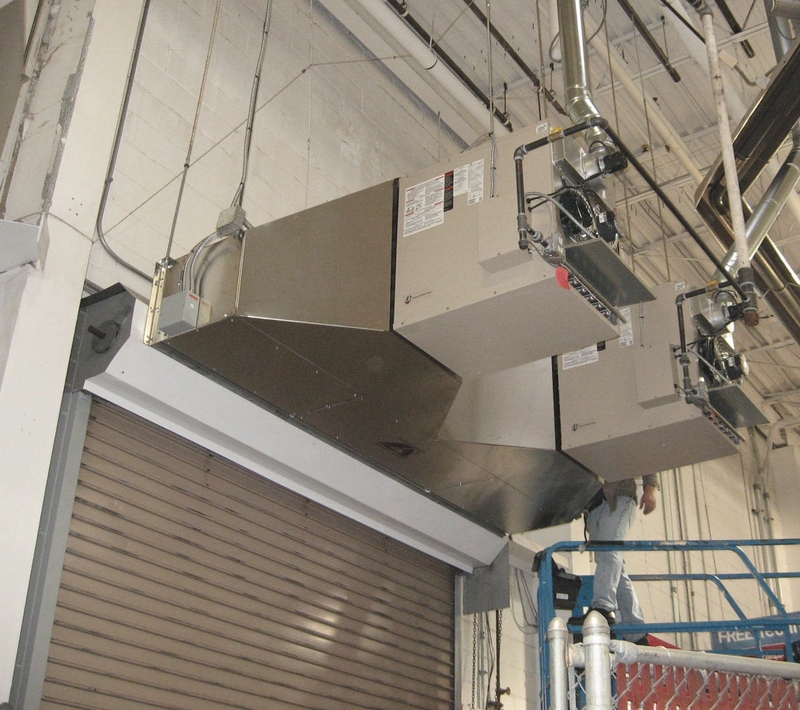 McKee Dock and Door Air Curtains are often used to separate one environment from another by supplying an invisible barrier of air that will not allow air to flow through it. 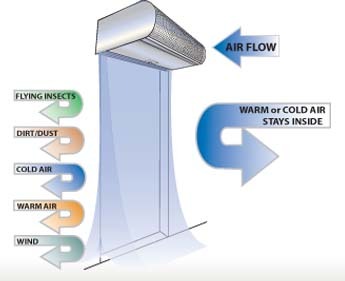 Direct benefits derived from utilizing Air Curtains are enhanced building sanitation levels, increased employee productivity through improved working conditions, less employee downtime due to airborne infections and allergens, insect control, and reduced costs to heat and cool your building. 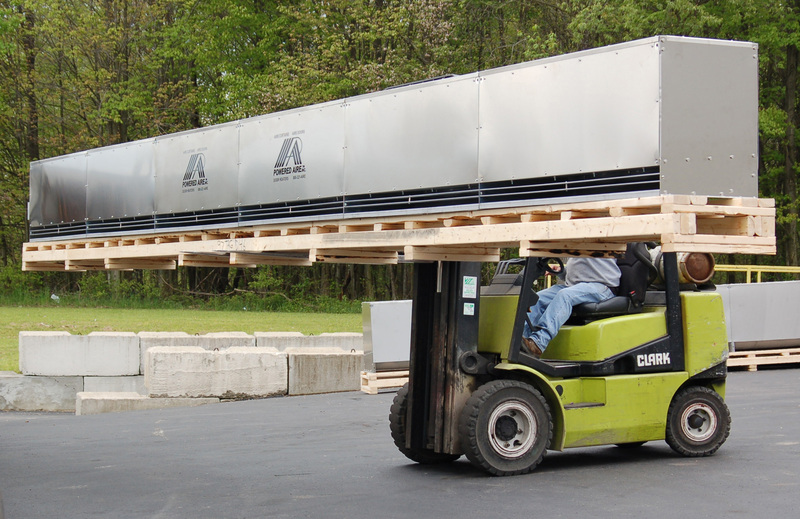 McKee is committed to assisting our clients with having “green” facilities, with solutions that will not make your bottom line “red”. Click on the Energy Savings Calculator link to calculate your estimated savings!